Eh, I wasted my time scrolling through probably all the videos about AW and no one has used the blade. Did devs tell youtubers not to show blade in action or what? Eh, maybe it doesnt work at all and thats why.. I would ask a moderator about this, but he will not answer. After first hours playing AW I can say the blade is totally useless crap! Why is it in the game with controls when I’ve can’t move anything? So far. This is the only vehical that isn't as weak as a sick kitten very very disappointing, especially when you look at irl footage of the same trucks in similar situations, they preform leagues better then they do in game, I can understand the normal road trucks, but the western star XD, at the most basic is stronger then what we get in game. I use to drive a western star 6900xd dump truck. The yard ( where trucks are parked ) was a soupy slimy nasty mess when it rained. My star never had a issue, I'm complaining but its not because the dlc is bad, it's more I've seen these trucks in action, and have driven the ws, I feel like it's been dialed back horribly just to keep "challenge" and yes I said in the western star vehicle presentation that I looked it up, that's cuse I never knew they were that customisable lol the dump truck belonged to the rock quarry. Best thing is that the headlights go off when you control the blade and overall the blade is very useless. 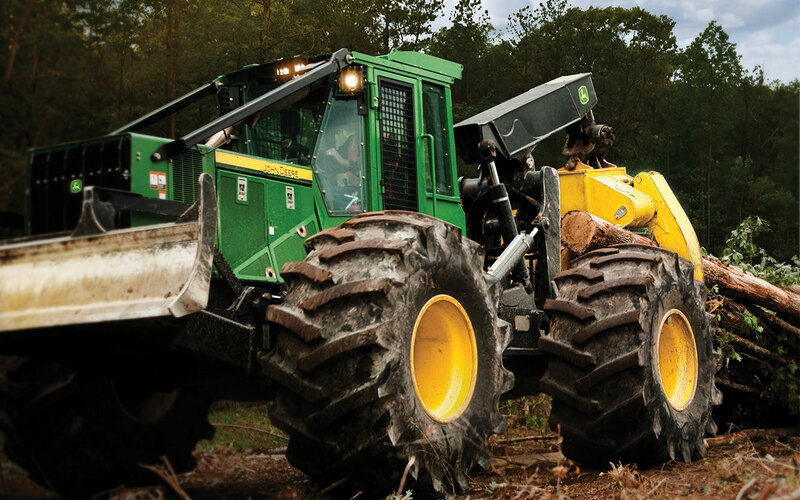 And skidder definitely needs normal rear lights, like devs done for k700 AFTER community request. You cant scavenge at night without normal rear beam. Yeah when using advanced mode lights goes off. 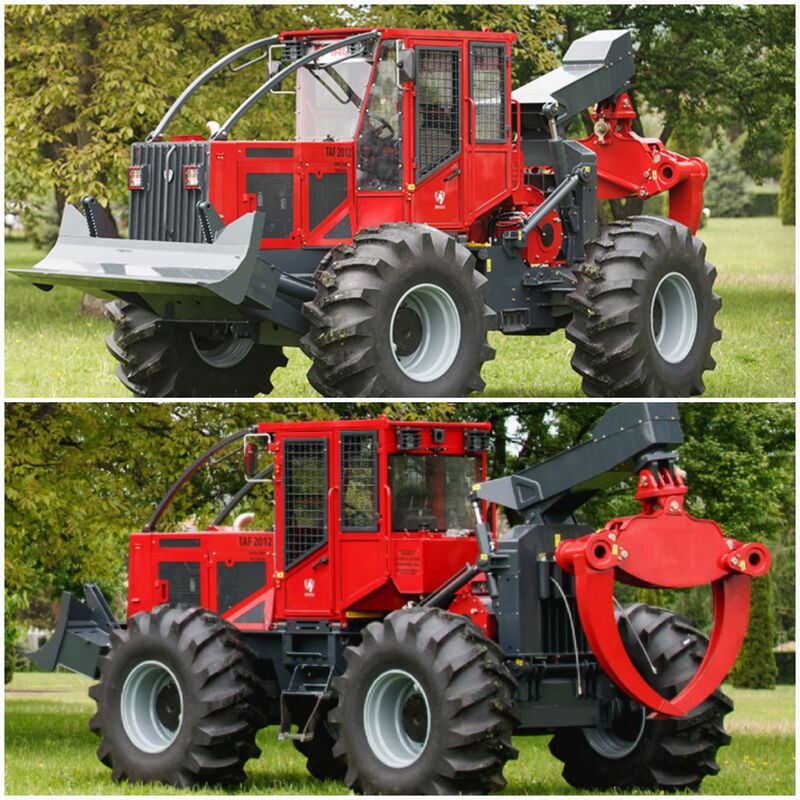 Its an IRUM TAF 2012 G, skidder from the French manufacturer Irum.